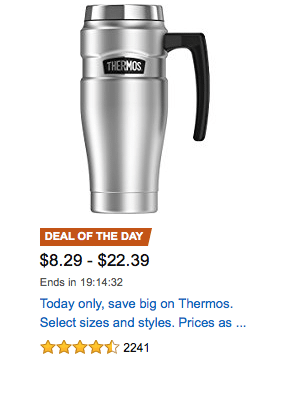 Today only, Amazon is offering up big savings on select Thermos stainless steel products, starting at $8.39! 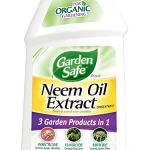 Just go here to see the products that qualify. 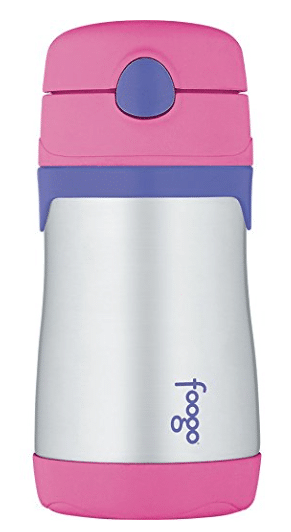 My favorite deal is the Thermos 16-Ounce Drink Bottle with Tea Infuser, marked down to $21.58! I also found two other Thermos stainless steel deals, not part of the Deal of the Day, but marked down by quite a bit!